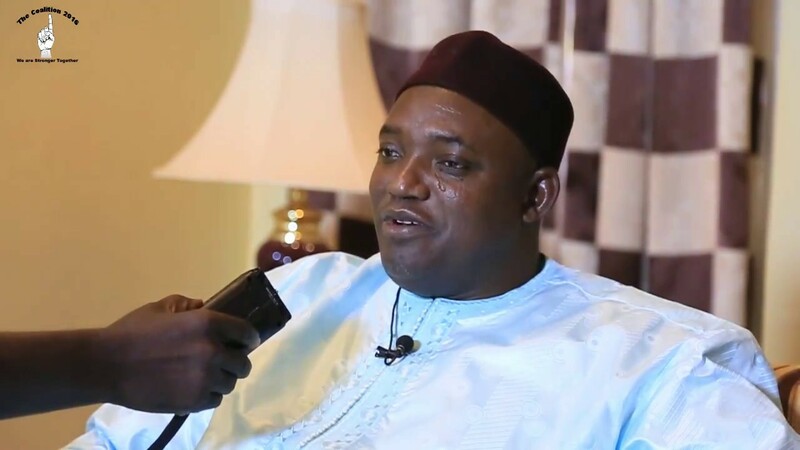 Law makers at the National Assembly of the Gambia on Thursday threw out the one billion plus dalasi Supplementary Appropriation 2018 Bill (SAP) yesterday unanimously. The Bill included an additional D29M request for President’s travel expenses. Members of the National Assembly argued that the timing of the Bill is wrong as it is coming at the eleventh hour of the financial year 2018. The other reason advanced by the law makers is the magnitude amount of money being requested. Debating on the Bill tabled by the Hon minister of Finance Hon Mamburay Njie and later referred to the Finance and Public Accounts committee to scrutinise it before the whole house take a decision. Hon Sulayman Saho of the Central Baddibu constituency said the government is a transitional one and therefore they should pay more attention into reforms than spending more public monies into travels and other unwished expenses. He said the people voted for a change and what they expected is for them to have their lives change for the good; however Hon Saho is of the opinion that people are being deceived by a government that they voted in. The whole Bill did not compile with the constitution which is the supreme law of the land. He cited section 153 of constitution which clearly said no expenses should be incurred before the Bill is tabled before the National Assembly. Hon Dawda Jawara of Upper Fulladu told the members that the Gambia is s broke state and therefore we should mind the way we spend our merger resources. He question the rationale in the minister’s request to meet expenses like the president’s travel expenses. He further questioned why D29m for the office of the president in the SAP. He challenged the minister to have called such travel expenses as emergence. He said the president travelled to New Yoke on a private jet is uncalled for. Responding to the members take on the SAP; Finance minister said as minister responsible for finance he takes 100% responsibility and it was just for transparency that he came to the Assembly with this Bill. Njie said “I just wanted to come with the reality and the fact is we are facing a problem” Njie said. 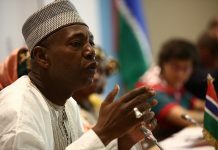 Minister Njie said whether it is brought today or later the reality is that we have the problem and we need to face it. He told the members that even if SAP is not allowed today it will have to come some day because the problem is there. Minister Njie said one thing is certain and that is his ministry did not spend a butut outside the envelop (Budget) and called on members that if they wish they can investigate into that. Finance minister said as far as the timing is concern that has no issues.